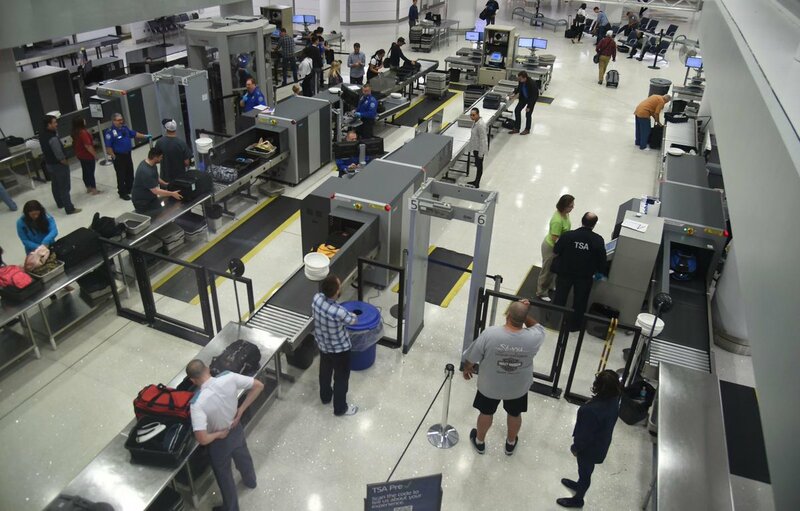 The Transportation Security Administration told CBS News, "TSA has determined standard procedures were not followed and a passenger did in fact pass through a standard screening TSA checkpoint with a firearm at Hartsfield-Jackson Atlanta International Airport on January 2. Authorities are investigating after a passenger traveling through the Atlanta airport managed to get a gun past airport security and aboard a 14-hour Delta Airlines flight, just hours into the new year. 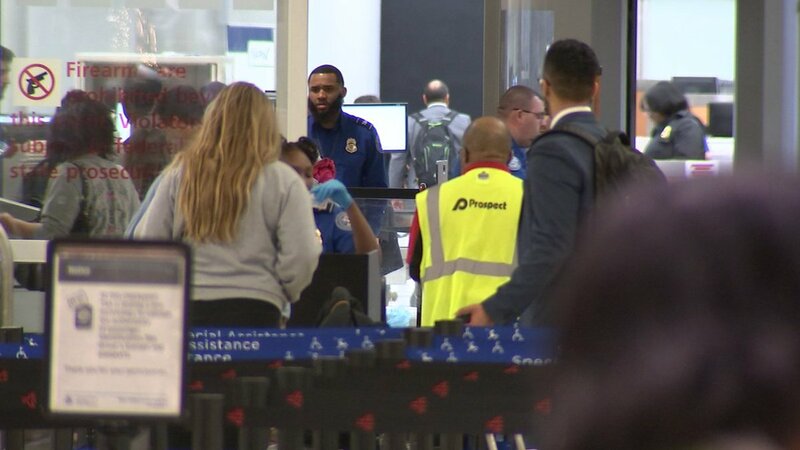 TSA said in a statement that the security breach was due to "standard procedures" not being followed, and dismissed the idea that it was related to workers calling out because of the shutdown, which entered day 24 on Monday. Delta said, "The flight in question was DL295 (Atlanta to Tokyo Narita International Airport) on Jan. 2. 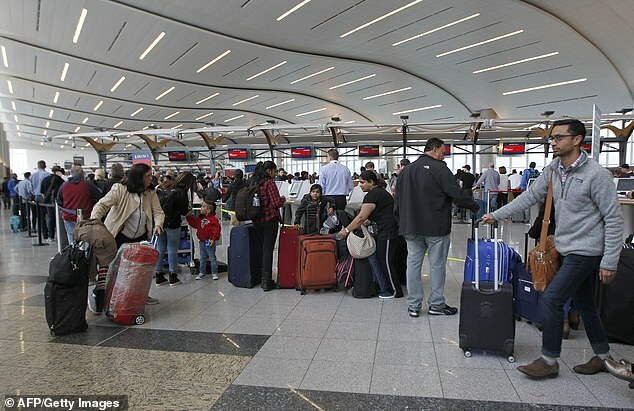 The agency confirmed that an unidentified passenger flying out of the world’s busiest airport on Jan. 2 somehow got a firearm past security agents prior to a flight to Tokyo’s Narita International Airport, where he was met by Japanese authorities upon landing. 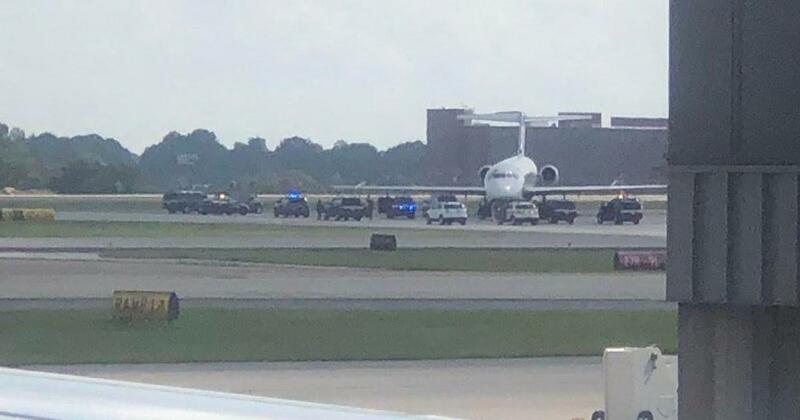 An airline passenger carried a gun through the TSA checkpoint at Atlanta’s airport and carried it all the way through to his overseas destination, according to a report from Channel 2 Action News. The man alerted airline workers once he arrived at Tokyo Narita International Airport who in turn told the TSA, Delta Air Lines said. 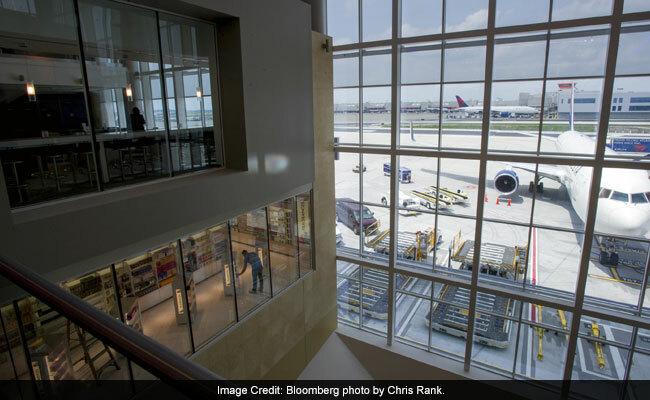 A passenger managed to slip a gun past a security checkpoint at Atlanta’s Hartsfield-Jackson International Airport earlier this month — but Transportation Security Administration officials insist the weeks-long government shutdown wasn’t to blame. 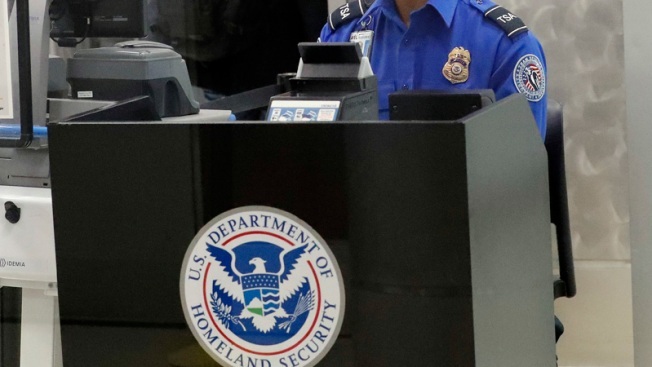 "Passengers with flights scheduled to depart from Terminal B are being directed to the ticket counters and TSA checkpoints located in Terminal C and Terminal E." The closure follows a similar move at Miami International Airport in Florida, which closed a TSA checkpoint on Jan. 12 "due to the federal funding lapse," the airport said in a tweet.